Weak grip? Weak wrists?? 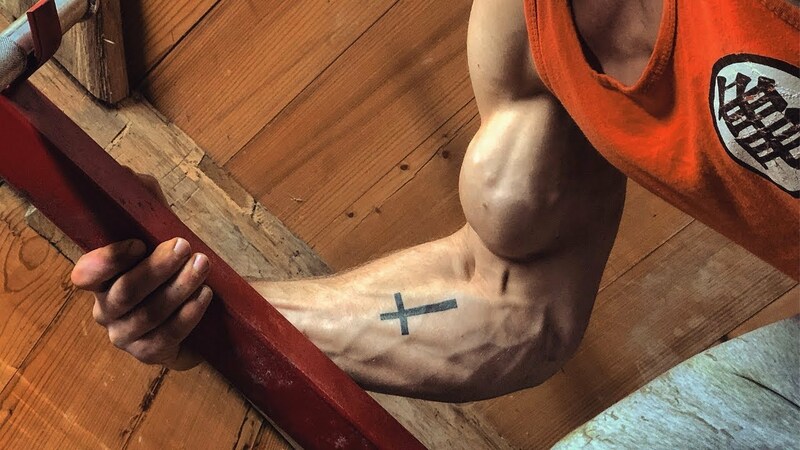 Try the TOP 10 GRIP EXERCISES!